I was recently asked if my trainer of financial advisors and planners interested in the federal workforce differed from training federal workers? 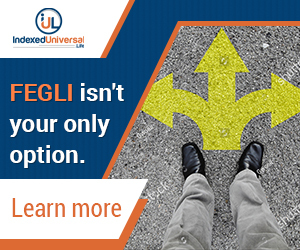 Without missing a beat, I said most emphatically “It certainly does.” It is more intense because financial advisors for federal employees need to know more about the Federal Retirement Systems than the federal workforce themselves. 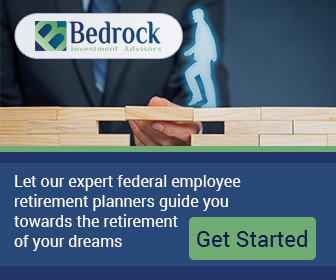 The Federal Retirement Systems probably have some of the best benefits you will find all things being equal. It, too, is a system of immense rules and regulations that can be undeniably complex, even for someone who has spent a career absorbing all of the nooks and crannies. Financial Advisors and Financial Planners (really the same thing) are important pieces of the partnership needed to guide the federal employee workforce to safe harbor so that their sails can withstand the uncertainty of storms that will surely come in their lives. To strategize such a journey requires acquiring a very sound knowledge of the Federal Retirement Systems (FERS, CSRS, FEGLI, FSAFEDS, etc.). We are not talking about becoming Federal Retirement Specialists, but we are talking about partnerships that will equip these professionals to help manage the financial resources of a very unique group of employees. When you cast your net to work with the federal workforce in helping to plan their retirement, it needs to be cast wide because federal employees are as diverse as their many duties and responsibilities. Although there are two retirement systems technically, there are a number of aspects that apply to special categories of employees as well, like firefighters, air traffic controllers and law enforcement officials. Yes, my approach to conversational training with financial professionals is much more intense and absolutely focused on ensuring they know the language of the federal retirement systems and its workforce so that they can give them the tools necessary to retire in comfort and security. 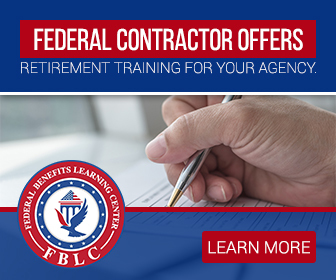 If the federal workforce gets a course in the basics of the Federal Retirement Systems, then the professionals they entrust to handle their hard earned money – get the ADVANCED-ZERO TOLERANCE version with lots of hand-holding collaboration. I learn as much from Financial Advisors and Planners as they learn from me. We are all invested in making life in retirement and before a little easier to maneuver for federal workforce. 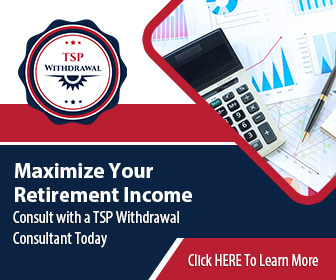 Financial Advisors who are knowledgable in federal and postal benefits need to be able to help you with your TSP account and Thrift Savings Plan fund choices, your Federal Employees Group Life Insurance (FEGLI) selection (both while employed and any potential reduction elections that you might want) and also possibly help you with your FSAFEDS and FEHB elections.